It was only last week that the drums were rolling in anticipation of the Indie Author Fringe that accompanied Frankfurt Book Fair, and now the stalls are swept, the moth balls installed, and scenic sagebrush is tumbling through the alleyways until the next time. 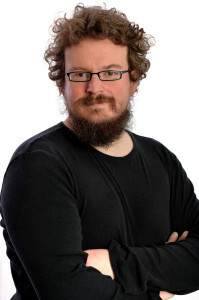 If you missed any of the fabulous events from 24 hours stuffed tothe gunwhales with information and advice, you can catch up on everything by clicking through from the Indie Author Fringe Programme. Earlier this month we had the Nobel going to a singer-songwriter. This week we had that most British of prizes, the Man Booker, awarded for the first time to a writer form the USA. Awards really are opening their minds. And on that note, it is fabulous to note that the £40,000 Folio Prize (open to English Language writers from anywhere in the world) has returned for 2017, and will now be accepting not just fiction but non-fiction entries. 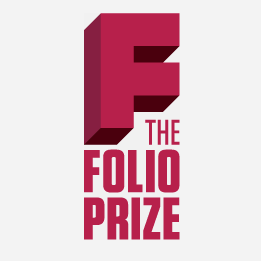 Now of course that’s great news in and of itself, but it’s particularly great news here because The Folio Prize is one of the very few really major prizes that accepts self-published submissions. Barnes and Noble have attracted some considerable ire in recent times since it was discovered that their Nook Press Author Services had connections that were too close for comfort to Author Solutions (ASI). News that accounts with Nook Press were being migrated to the new Nook Press Print Platform will bring considerable satisfaction to many concerned observers. It means, in short, that B&N has severed ties with ASI. 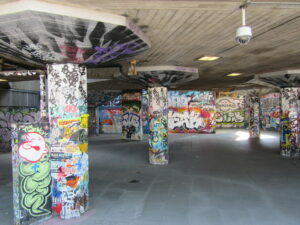 London’s Southbank Undercroft, one of the UK’s most iconic celebrations of indie culture. This is a story we have been following for some time now, from the initial call for panels to the announcement that Digital Book World would be hosting its first ever dedicated indie day. Now, we have confirmation of what that day will look like. And I have to say the first Digital Book World Indie Author Day programme pulls no punches in delivering us a belter of a heavyweight line-up. Our own Orna Ross joins fellow self-publishing heavyweights like Jane Friedman, Porter Anderson, Richard Nash, and Author Earnings’ Data Guy. 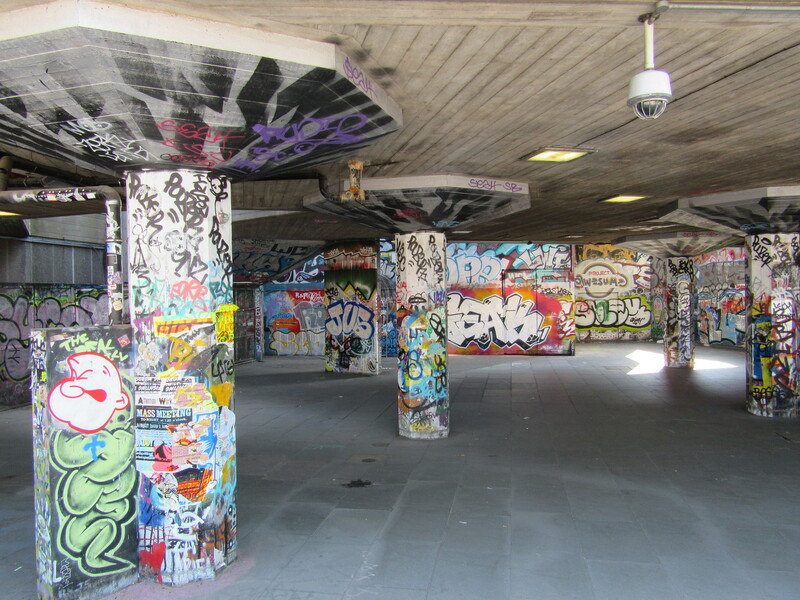 A fascinating event in the heart of London’s indie cultural quarter, Hoxton, Amazon Academy is free to attend and in addition to access to Amazon folks, there’s Orna Ross, Mark Dawson and Talli Roland to enlighten you. Part of a much wider event run by Amazon this promises to offer unique insights into using Amazon to its fullest potential. Of course, for most indies these days the real question with BookBub is whether we can get in on one of their campaigns or not, although the new advertising service offers a wider range of possibilities. But for those of us weighing up which campaigns we should be choosing to run, their latest blog post includes a very handy return on investment spreadsheet we can use to keep track of the relative successes of our campaigns. It’s a fairly blunt tool, and it offers no insight into the knock-on effects of campaigns or how to tease apart which ad brought which results when they overlap, but it’s still worth a look. Google Play Books has also just made itself that tiny bit more user friendly, with a “gift” button that enables you to gift a copy of any book (including your own) straight to the account of any other user. We’re hearing lots at the moment about serialisation, delivering long content in short chunks direct to people’s phones and devices. Porter Anderson takes a close look at one particular startup, Oolipo. Oolipo are not just serialising content that then appears but using mobile native technology to help create the content, which feels like a return to the very earliest days of mobile storytelling, and the cell phone novel. It’s lovely when people take notice of self-publishing. And as this is the last column before Halloween I thought I’d share the love with Publishers’ Weekly’s great look at horror authors tearing off their slice of the pie by self-publishing. It’s also an incredibly useful piece for anyone working in areas where genres are legion, very clearly defined, and all come with small but dedicated fanbases. And if you want to do the right thing this Halloween, pick up some indie horror.